COMPETITION! 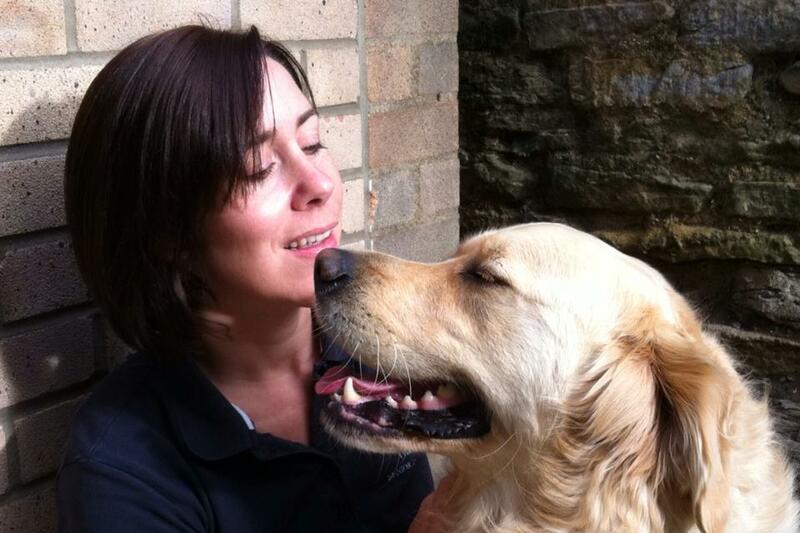 As you know, my site Intellidogs.com and my training ethos are all about dogs AND their owners. 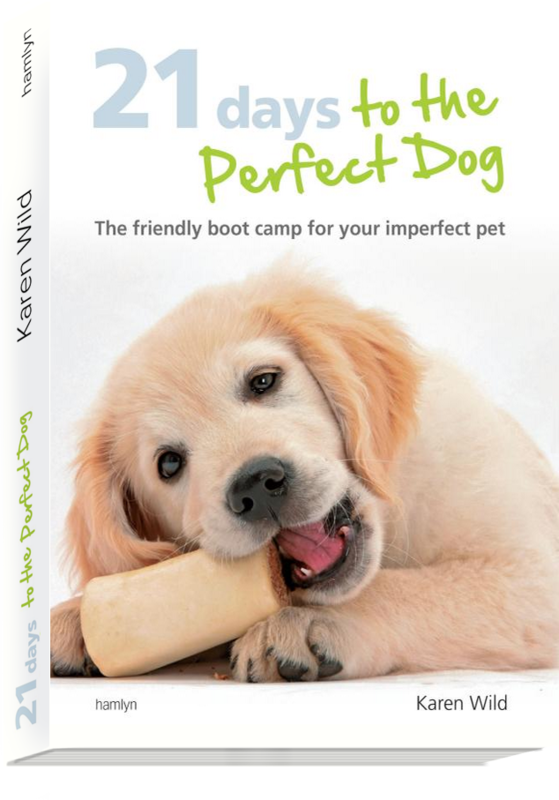 Now is your chance to star with your dog family in our new mini-movie and WIN some fantastic prizes! All you need to do is make a very short video (only a few seconds – like the sample below) of you and your dog(s) together in as imaginative a place or way as possible saying ‘BECAUSE…DOGS…HAVE…PEOPLE……LIKE ME!’ (or ‘Like us’ if there’s more than one human!) 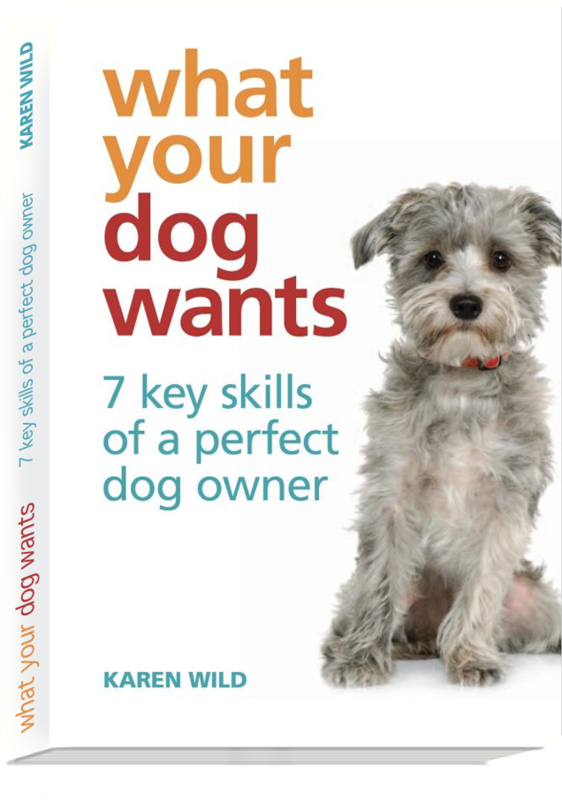 The dogs don’t have to say it of course – but you can get them to bark, sit, jump, do tricks, play, do whatever you please whilst YOU say the phrase! WIN! Make your own dog! 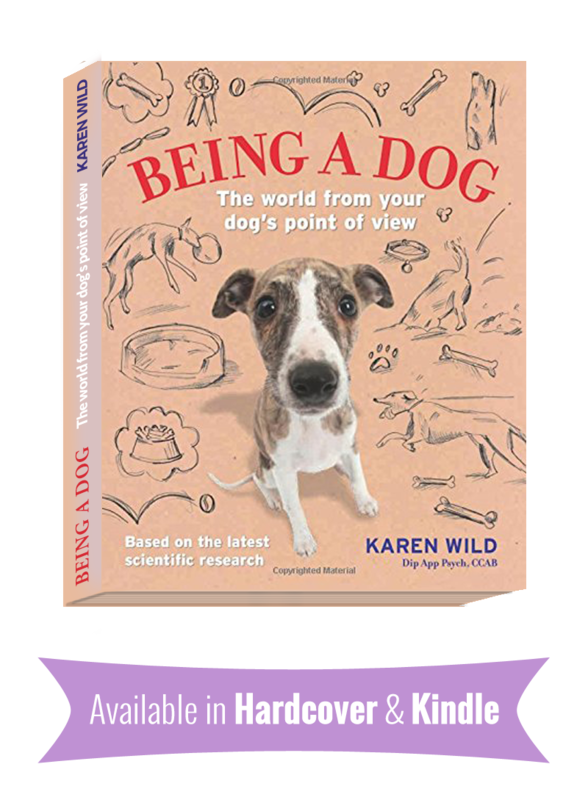 And of course the chance to star in the mini-movie on the Intellidogs site and blog! We will use bits of each film in the finished product so make sure you space out the words as you speak them in your film. See the sample below this post that our fab friend Natz did with the lovely Mika – now it’s your turn! We all have our dogs for a reason. They all have a doggy job to do. Companion, supporter, hot water bottle, friend, guide, collector of slippers, illness alerter, you name it – the dogs jobs are varied and important to us. In the blog picture here, you might see a dog with a job that involves administering brandy to struggling humans. I see a different job. I see two dogs that have worked very hard to learn to behave calmly when kids are hugging and cuddling them. I want to hear from you about your pet dog’s job. Celebrate your dog’s job in our photo competition! Maybe we can’t imagine life without a doggy member of the family. Maybe we have our dog on purpose to help us with something. Maybe they do useful things that you never expected them to do! It’s a dogs job to do all these things. In fact, our pet dogs all have a job. 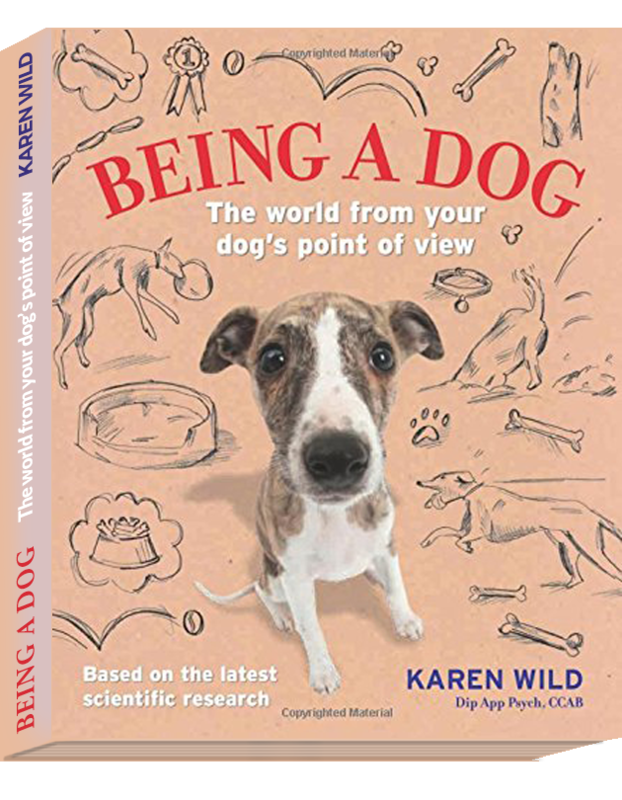 It is time to celebrate how our ordinary dogs jobs benefit our lives. 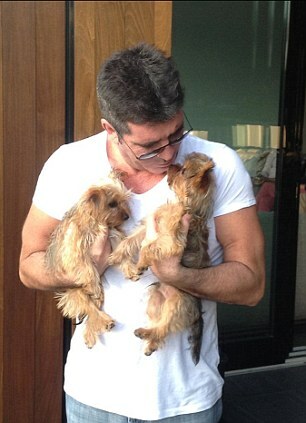 Even TV star and recording mogul Simon Cowell talks about how his dog had the power to make his troubles go away. He says “I remember one particular day, I was having the worst (I thought) day of my life, I was coming home from work, everything had gone wrong, I was depressed, sad, and I went home, and there waiting up for my was my pet dog. And he jumped up, licked my face, and was happy to see me, and everything was happy again”. I am sure we can all agree, we know that feeling well. but let’s bring into focus the jobs that our pet dogs do for us. or tweet them to me as @WildPaw on twitter www.twitter.com/WildPaw adding #mydoghasajob. All entries will be posted via this site. The top 3 photos will each win a prize and one of my fab Pawprint ‘Top Team’ rosettes! 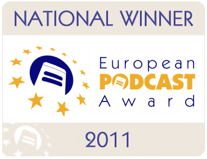 Entries from worldwide are welcome. We’ll sort the postage! I may even ask YOU to vote for a winner, if I can work out how to do that – and if not, a panel of dog nutcases professionals will judge the best photo. Closing date for entries is Mon 12th April which gives you plenty of time to start paparazzi-ing your pooch..!